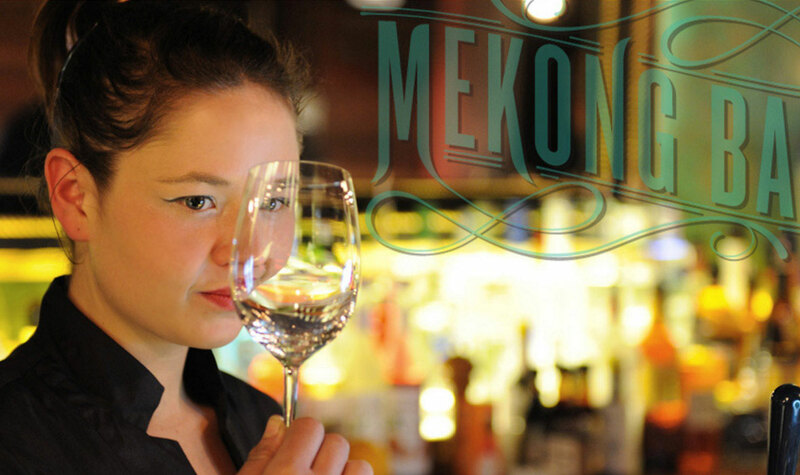 Mekong Baby Auckland hospitality web design & photography. 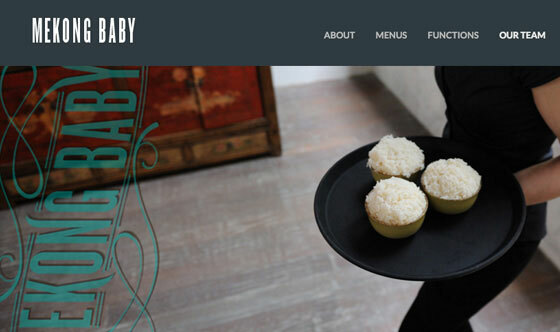 AMG designed and developed a custom responsive web design in only 6 days to launch date in order to meet the deadline for the new restaurant launch in late 2013. 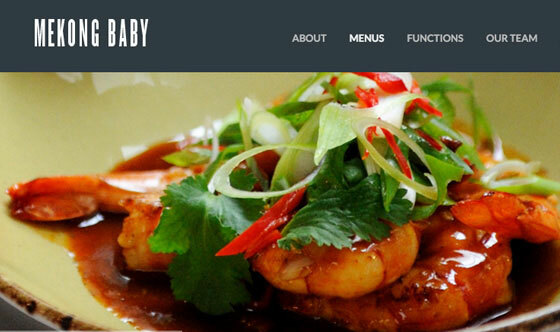 With careful optimisation the Mekong Baby restaurant website now ranks organically at the top of Google and has over 6,000 visits per month. 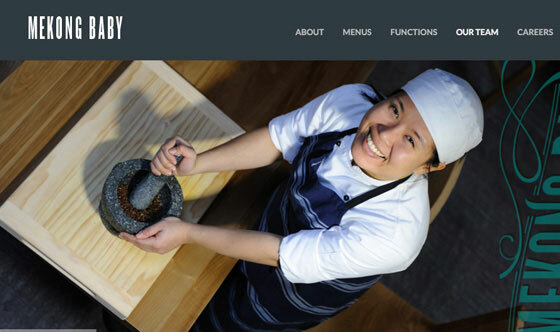 Allan, our in-house photographer, did all the photography for the website and the restaurant launch event. 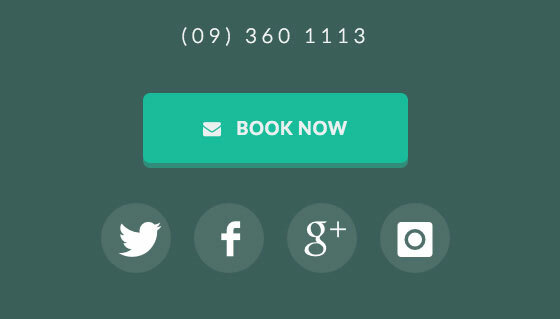 The contemporary web design features large book-now buttons on all web pages. 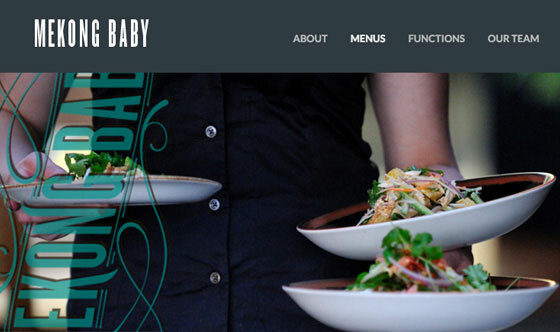 The minimal design uses full-width sliding image banners throughout. AMG DESIGN provides web hosting and content management.